SeaProc is a cloud based maritime e-procurement solution for buyers and sellers in a marine environment. 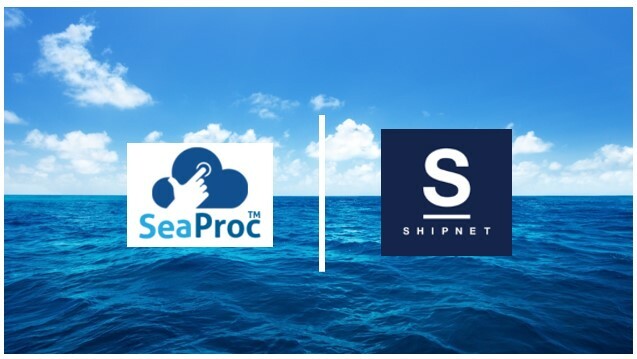 SeaProc provides the same full featured experience as other large, cumbersome marine e-procurement systems but without the major costs of licensing, infrastructure investment or on-going support. SeaProc integrates seamlessly with your existing accounting and ship management systems so that purchasing materials and services is automated, fast, and timely. SeaProc is easy to use with a familiar windows-like interface. A flexible design allows you to customize the interface and build your own dashboard. There are no physical servers or software to manage and you can access SeaProc from any device. 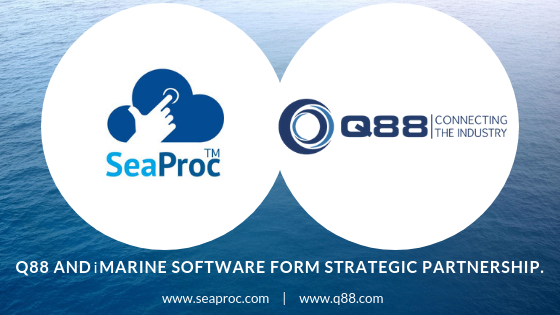 Q88 and iMarine Software Form Strategic Partnership. 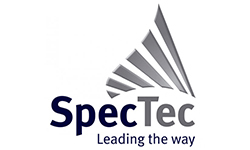 SpecTec partners with iMarine Software! Logimatic partners with iMarine Software! 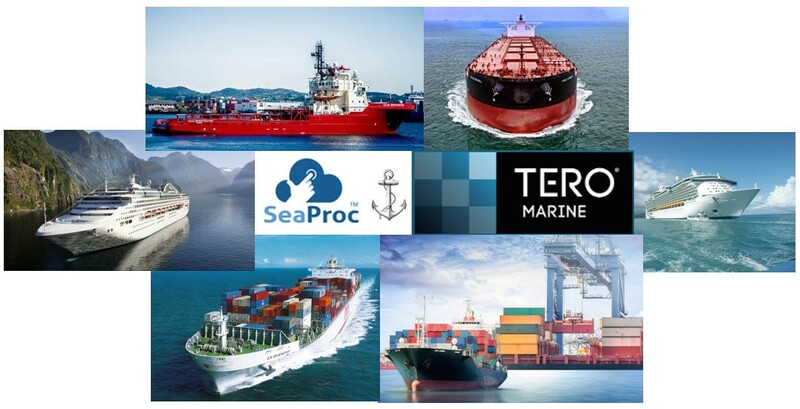 SeaProc introduces the Ship App solving maritime procurement via the Cloud! No Fees. No Contracts. Robust Performance. 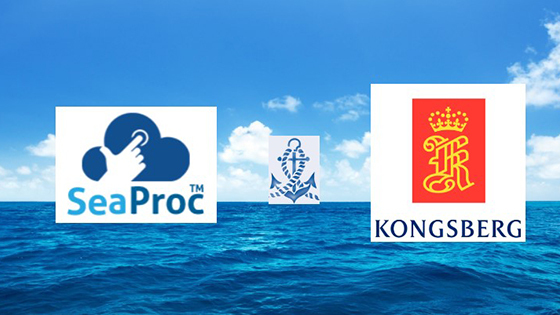 SeaProc is a cloud-based marine e-procurement system. With the system operating in the cloud, all of your purchasing information is accessible any time from any internet enabled device. As a fleet owner/operator using SeaProc, you will experience efficient and streamlined management of all your purchasing activities. SeaProc can also seamlessly integrate with your fleet management system (FMS) to create an easy to use order management tool. From order history to vendor, freight forwarder, and agent management, SeaProc provides a simple to use, full featured eprocurement platform unavailable anywhere else in the marketplace. SeaProc interfaces directly with your fleet management system to play an integral part in creating an automated purchasing process. 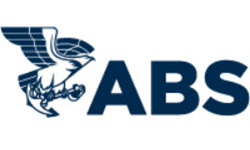 It eliminates paperwork and builds a history of activity to improve ordering accuracy. Requests for quote or purchase orders created in your FMS are automatically retrieved by SeaProc and distributed to the suppliers you choose. Once the suppliers have your RFQ, they can respond with a quote directly into the SeaProc system. You can then review and accept the quote that meets your criteria. While the supplier is working to fulfill your order, SeaProc will also, at your discretion, notify the appropriate freight forwarder/port agent to expect your shipment. Upon shipment, the supplier will have the ability to submit the invoice directly to you using SeaProc. SeaProc completely eliminates the need to print, fax, or e-mail an RFQ to the vendors. If you do not currently have an FMS, then SeaProc can fill in the gaps to provide a mini purchasing solution, vendor management, and invoice tracking system, and can even support the generation of public RFQs. SeaProc provides you the ability to manage all of your typical vendors and the parameters you have in place to ensure accurate billing. Each vendor can have individual preferences set or vendor preferences can be managed in groups. Setup is user-friendly and changes can be made at any time. Communications regarding any order takes place within SeaProc. You have the ability to post messages directly to the vendor handling the order and include file attachments and notes. The vendor can post messages to you as well. Whether it is a question about a part number or invoice, communication with the vendor is at your fingertips coupled to the proper order. Attachments such as blueprints, diagrams, and specification sheets are supported. All these messages will be logged and always attached to the proper RFQ, PO, or Invoice. Within SeaProc you can automatically alert the relevant freight forwarder or port agent to expect your shipment. The alert will include all of the relevant details of the order and will enable proper preparation and communications to support timely delivery and eliminate expediting. With the entire purchasing process managed in SeaProc, your order history is readily available and easily searchable. A standard set of meaningful reports is included in the base system, with custom report services available. Talk with your SeaProc representative to learn more. As a fleet owner or operator, there are no costs for you to use SeaProc. There are no setup fees, no monthly fees, and no annual maintenance fees. There are no capital costs for the purchase, installation, or maintenance of hardware or software since SeaProc is cloud-based and will operate on most web-enabled devices. You can manage vendor preferences individually or as groups. 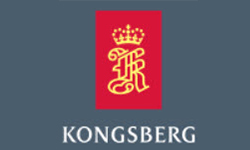 A public mini purchasing system is included if you do not have a fleet management system. A public RFQ system is also included. You will realize a substantial reduction in the labor hours needed to submit and manage orders. 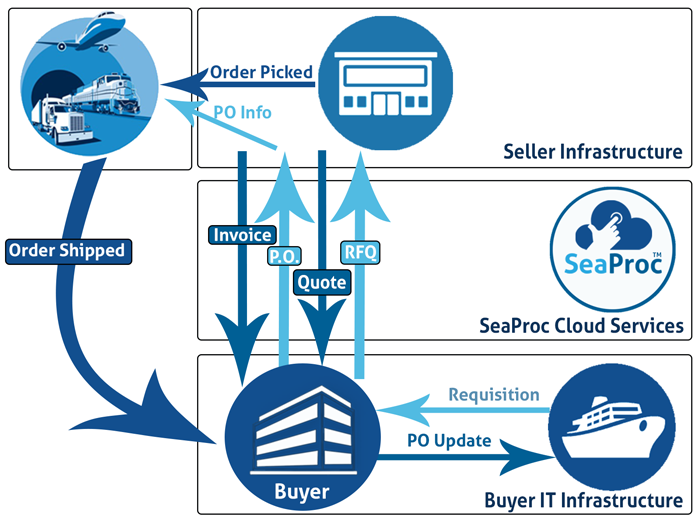 SeaProc helps support proper repeat buying and eliminate maverick purchases. You will gain access to a highly competitive community of vendors and suppliers each competing for your business. SeaProc provides easy, quick, and timely communications between your team and sellers, freight forwarders, and ports agents. With our proprietary technology, you will see fast response particularly when searching through large amounts of data. SeaProc manages all electronic forms and documents with no printing or re-entering of data required. 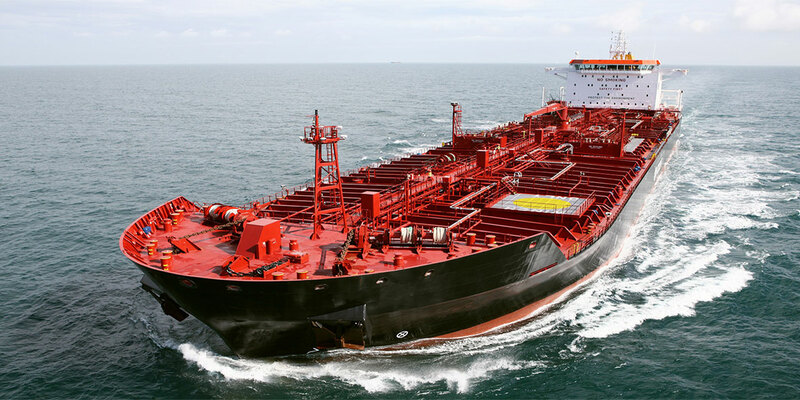 A substantial amount of time and effort per vessel is reduced with a corresponding increase in accuracy. SeaProc provides access to real time data, anytime, from any web enabled device. RFQ's, purchase orders, invoices, order status, order history, and reporting all at your fingertips from any current popular internet browser. Low Cost. No Transaction Fees. Full-Featured. SeaProc is a cloud-based e-procurement system. With the system operating in the cloud, all of your sales information is accessible any time from any internet enabled device. 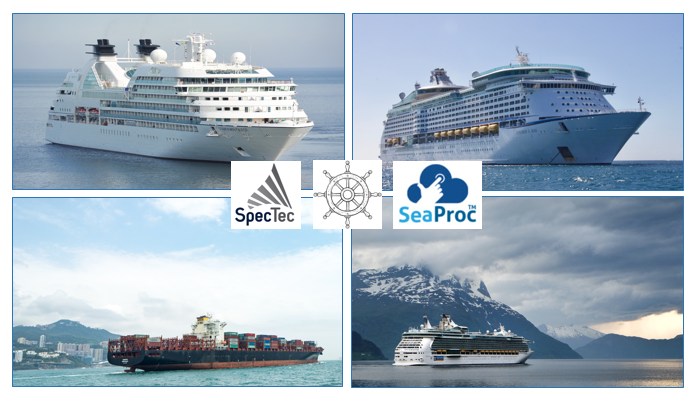 As a supplier using SeaProc, you will have access to a worldwide community of customers, not just your current ones, allowing you to expand your sales and generate more revenue. Using SeaProc will give you high visibility into prospects, increased leads, email alerts, and an efficient sales process. Built-in key reports will help you improve sales and reduce costs. With a suite of valuable tools to use and a worldwide community of customers, SeaProc is an easy choice for your business. SeaProc interfaces directly with your customer’s fleet management system (FMS) to play an integral part in creating an automated purchasing process. It eliminates paperwork and builds a history of activity to improve ordering accuracy, delivery, and repeat business. With SeaProc you will receive email communications alerting you to new RFQ's, purchase orders, and acceptance of quotes that have been retrieved directly from your customer's FMS. Once an order is created, SeaProc replaces your customer’s manual steps with automation to get that order into your hands quickly and accurately. SeaProc creates a work-flow, which begins with an electronic RFQ sent directly to you. Once the RFQ is received, you respond electronically to the client with your quote. You will receive an electronic purchase order if your quote is accepted. You can then accept the PO and complete the order. 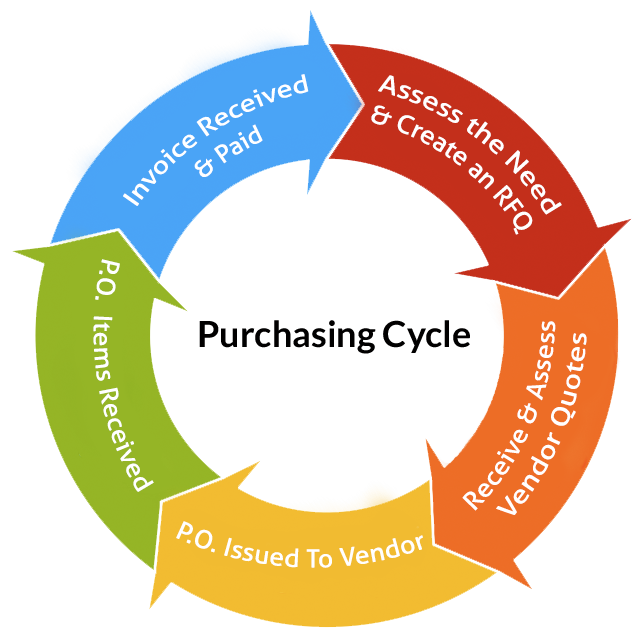 Once you ship the order, you can invoice directly from the system, streamlining receivables and shortening pay cycles. Communications regarding any order takes place within SeaProc. You can post messages directly to your customer’s account via email and chat and include important attachments such as specifications sheets, MSDS, blueprints, and diagrams so the entire process is automated and streamlined. Every communication regarding an order will be logged as part of each order’s history. Whether there are questions about a part number or invoice, communications are easy and timely. Manage orders as groups and sort and review orders using a wide variety of parameters. SeaProc provides you an easy to use, intuitive interface to enter, manage, and sort orders by client, RFQ, purchase order, or invoice. SeaProc can also upload an invoice that is imported directly into the customer’s FMS upon shipping, saving you time and shortening billing cycles. With the entire sales process managed in SeaProc, your sales history is readily available and easily searchable. A standard set of meaningful reports is included in the base system, with custom report services available. Talk with your SeaProc representative to learn more. There are no setup fees, no annual maintenance fees, and no contracts. 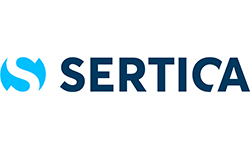 There are no capital costs for the purchase, installation, or maintenance of hardware or software since SeaProc is cloud-based and will operate on most web-enabled devices. Contact your SeaProc representative for a quote. SeaProc provides you unprecedented access to a global fleet of buyers that need your products and services. It allows you to expand out of your typical market to compete alongside other providers. Grow your revenue with a low cost investment that will pay big dividends. You will realize a substantial reduction in the labor hours needed to submit and manage quotes and orders. Tracking your sales becomes easy with accuracy improved. SeaProc provides easy, quick, and timely communications between your sellers and your customers. With our proprietary technology, you will see fast response particularly when searching through large amounts of data. There are no other charges, transaction fees, or support costs of any kind. Give us a call or email us to learn more. 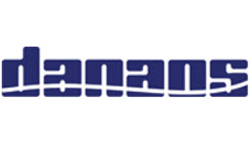 iMarine Software designs software applications and services primarily for use by the Maritime industry. 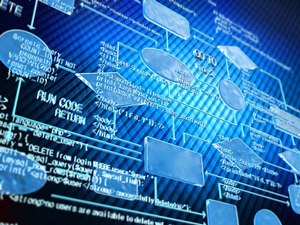 Our mission is to provide simple to use, efficiently designed custom software and services. 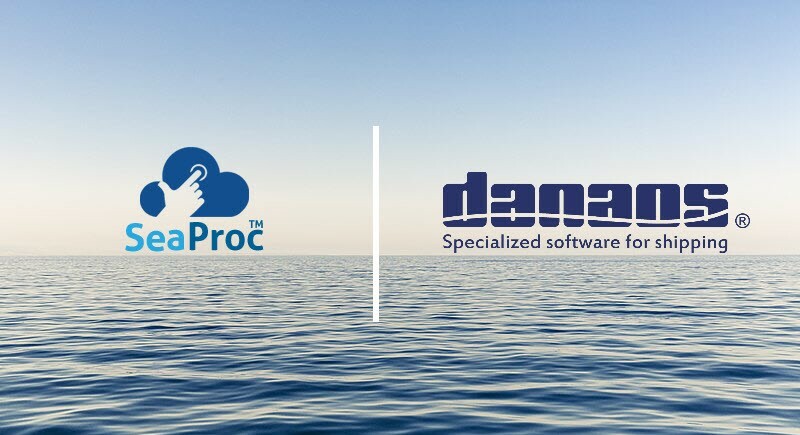 Utilizing our extensive years of experience in the maritime and IT industries, iMarine software has developed a cloud based e-procurement software solution called SeaProc. 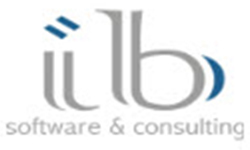 This software provides a robust and cost effective solution for your wide ranging procurement requirements. Our primary focus is always on the end user experience, ensuring seamless integration, simplicity in use and creating an accurate database for improved management of ordering practices. Electronic Procurement (also known as e-Procurement) is a way of using the Internet to make it easier, faster, and less expensive for businesses to purchase the goods and services they require. 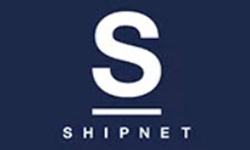 While e-procurement is a general term that covers a wide assortment of techniques, its overall goal is to streamline the purchasing process so businesses can focus more management time on earning revenue and serving customers. A properly implemented system can connect companies and their business processes directly with suppliers while managing all interactions between them. This includes management of correspondences, bids, questions and answers, previous pricing, and multiple emails sent to multiple participants. A good e-procurement system helps a firm organize its interactions with its most crucial suppliers. It provides those who use it with a set of built-in monitoring tools to help control costs and assure maximum supplier performance. 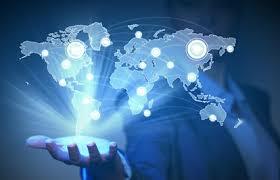 It provides an organized way to keep an open line of communication with potential suppliers during a business process. The system allows managers to confirm pricing, and leverage previous agreements to assure each new price quote is more competitive than the last. 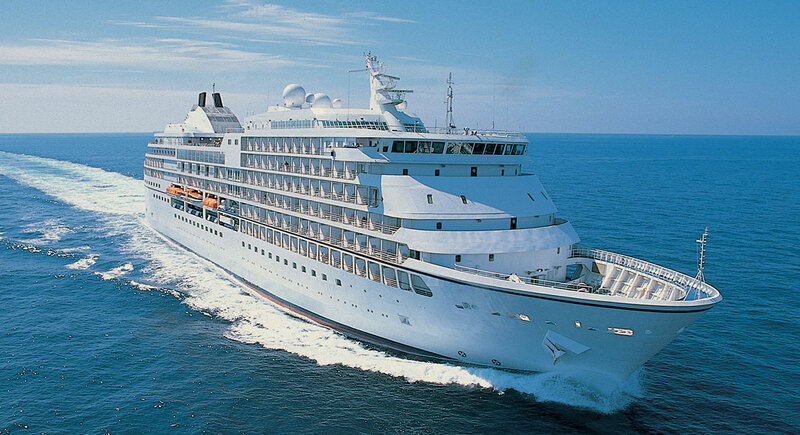 Using the latest technologies available, we bring together ship owners and suppliers from around the world. Our users have access to real time procurement information, streamlined communications, and many other features to improve procurement management. SeaProc provides specialized procurement for the marine and offshore industry. As an entirely cloud based technology, our service is accessible from any internet enabled device and is far more efficient and cost effective than any other on-line marketplace. How Does iMarine SeaProc Work? iMarine SeaProc takes advantage of the latest technologies to provide a cloud based e-procurement system. The technologies we use allow us to provide highly efficient, streamlined, and cost effective software for the community we serve. 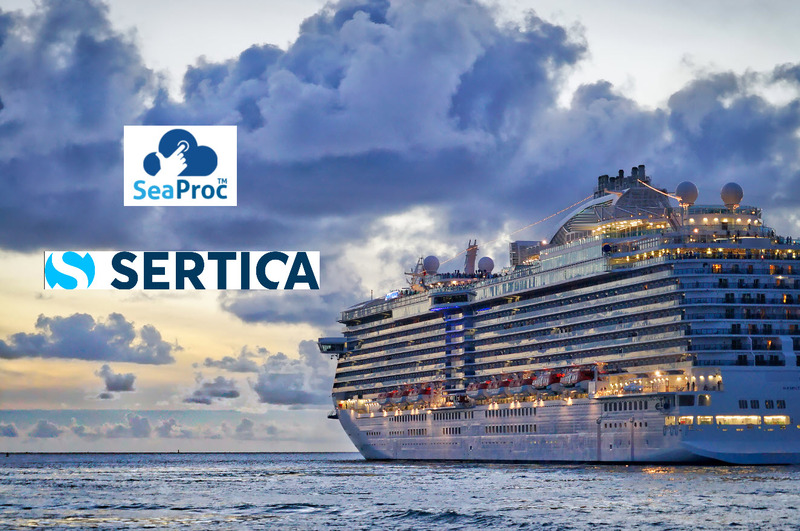 Through the use of these technologies, SeaProc also provides additional features and tools that are unavailable anywhere else in the marketplace. 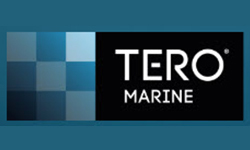 SeaProc works directly with the owner's Fleet Management System (FMS). By utilizing existing features of the FMS, SeaProc enhances order management capabilities and streamlines the ordering process. SeaProc interfaces directly with the owner’s FMS to capture RFQ’s and purchase orders in order to process them to the appropriate vendors as defined by the owner. SeaProc provides a complete solution by utilizing the RFQ's and PO’s to support automatic importing of information for invoicing. By automating the process, SeaProc further enhances purchasing accuracy by eliminating common end user errors. To learn more about SeaProc and how it can benefit your organization or to arrange for a presentation, please contact us today. ©2019 iMarine Software LLC. All rights reserved.